Section I: Contracting authority I.1)Name, addresses and contact point(s) DIR Nord-Ouest immeuble Abaquesne — 97 boulevard de l’Europe, CS 61141 Contact point(s): M. Julien Arpaia For the attention of: M.
I read this article and found it very interesting, thought it might be something for you. The article is called Italy-Bolzano and is located at https://tunnels-infrastructures.com/italy-bolzano/. I read this article and found it very interesting, thought it might be something for you. 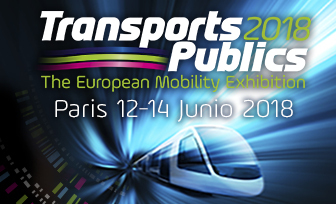 The article is called Spain-Madrid and is located at https://tunnels-infrastructures.com/9777/. I read this article and found it very interesting, thought it might be something for you. 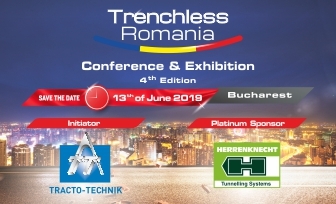 The article is called France-Rouen and is located at https://tunnels-infrastructures.com/france-rouen/. I read this article and found it very interesting, thought it might be something for you. The article is called India-Uttar Pradesh and is located at https://tunnels-infrastructures.com/india-lucknow-eib-design-and-construction-of-a-tunnel-including-three-underground-metro-stations/. I read this article and found it very interesting, thought it might be something for you. The article is called Switzerland-Zurich and is located at https://tunnels-infrastructures.com/switzerland-zurich/. I read this article and found it very interesting, thought it might be something for you. 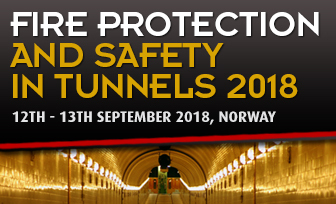 The article is called Norway, Oslo and is located at https://tunnels-infrastructures.com/norway-oslo/.